Travelling to a tropical country like Indonesia but don’t know what to pack? We’ve got you covered! Indonesian tourist attractions are numerous and varied. From taking a stroll down Kuta Beach in Bali to trekking up Mount Bromo in Java, you’ll probably get confused or indecisive when it comes to what you should bring for the trip. While comfort and practicality are every so often the two checkboxes in our mental packing list, we also try to avoid standing out like a sore-thumb as overly-dressed tourists. So whether you are a backpacker carrying a haversack or a fancy jet-setter with a stack of luggage, we’ve prepared the ultimate style sheet that is suitable for a hot and tropical climate like Indonesia. 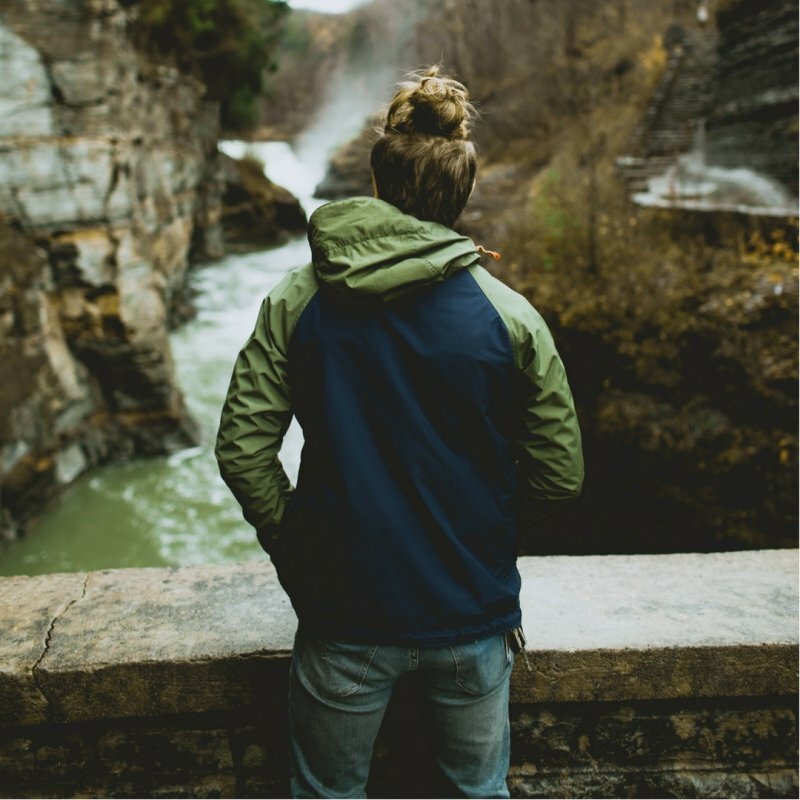 Be sure to pack a stylish lightweight jacket if you’re doing outdoor adventures. This piece of garment is durable and functional, and it protects you against the mosquito-infested forests. It’s truly a must-have for nature lovers and outdoor enthusiasts alike! If you’re planning to conquer Mount Batur when visiting Bali, why not consider staying at Mandapa, a Ritz-Carlton Reserve . Other than the fantastic room options and facilities, you can also explore Mount Batur in ease by signing up for the signature Mount Batur sunrise hike activity offered exclusively to their guests. For just 1,750,000 IDR (~S$164)++ per person, hike with your dedicated private guide and after the long hike, enjoy breakfast cooked and served specially for you at the peak with the glorious view of sunrise. Can’t wait for your next adventure? 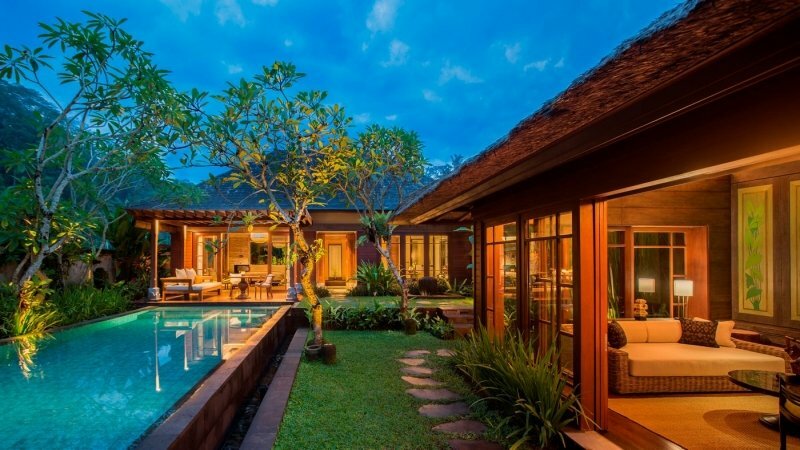 Check out our review of Mandapa, a Ritz-Carlton Reserve here and book your stay now! Is hiking too strenuous for you? Opt for an exhilarating safari walk! 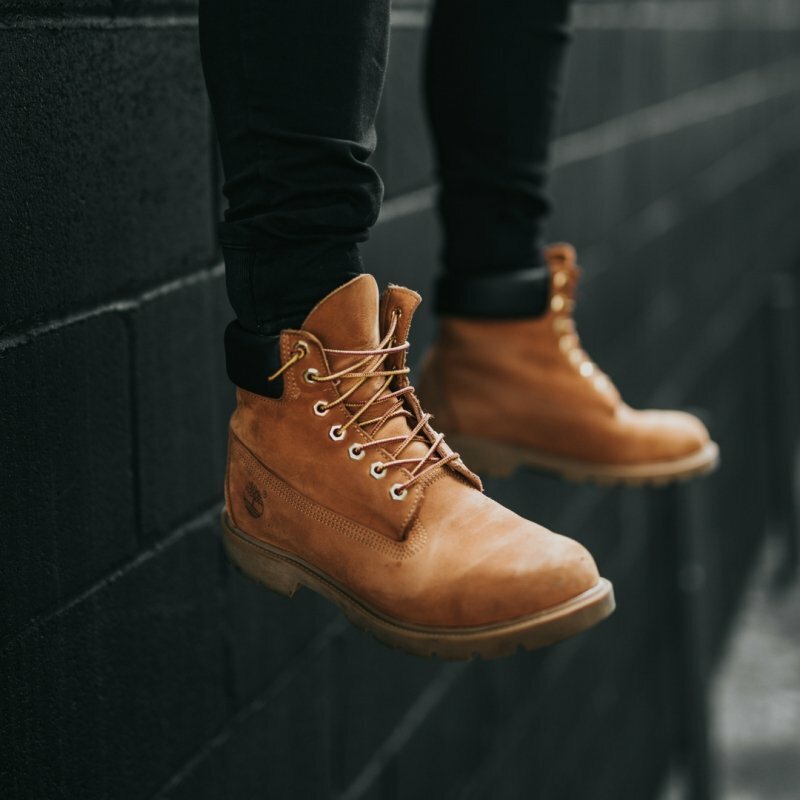 Here, we recommend you to get a pair of durable hiking boots like Timberland’s or RedWing’s! As you embark on the journey around an African-themed wilderness, wearing a pair of boots will get your feet protected from the dirt and grit. And it’s durable too! Tip: try wearing them with a crop tee and denim shorts for that safari-inspired look! For all you animal lovers, immerse yourself in the wild with the Mara River Safari Lodge ! 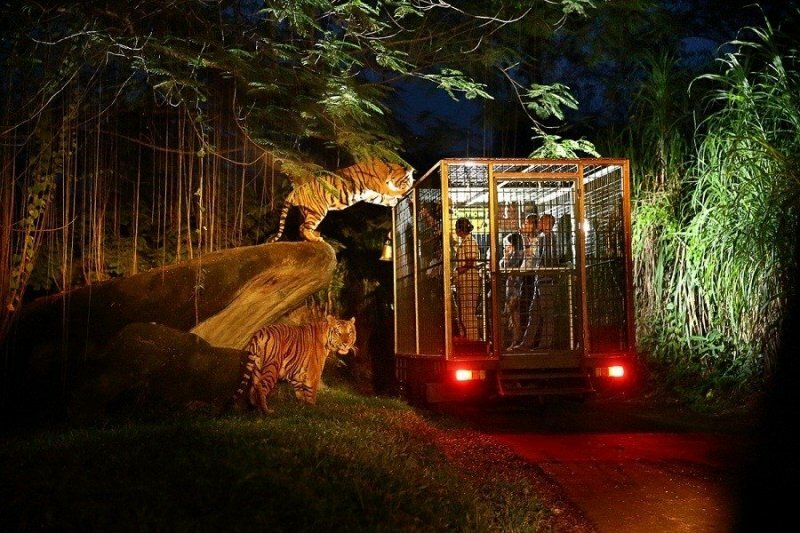 For only IDR 3,802 000 (SGD $359) per night, the 3D2N package offers you a complimentary access to Night Safari , dinner at Tsavo Lion Restaurant with all-you-can-eat BBQ buffet and among other interesting perks for a minimum stay of two nights! Doesn’t that sound appealing? With tons of activities galore, d on’t forget to check out the rest of In-Park Safari offers at Mara River Safari Lodge. Read the exciting reviews here and book your next adventure now! Looking for a place to kick back, relax and unwind? 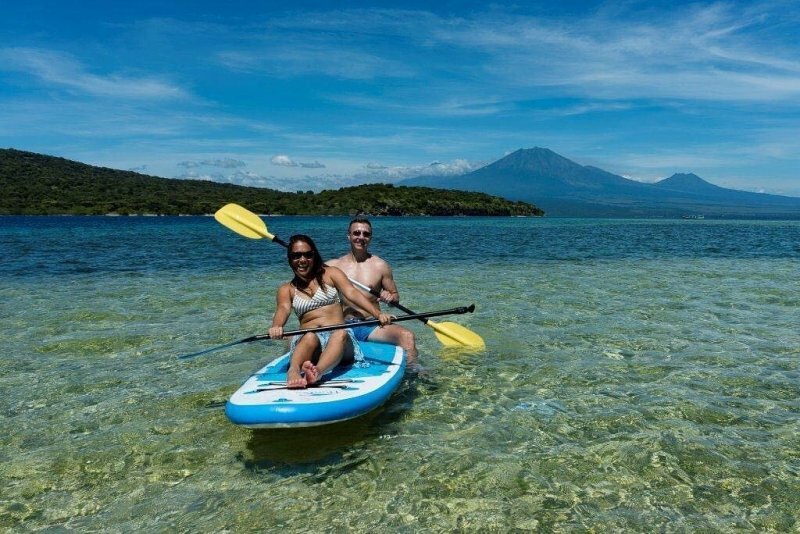 Head down to the beautiful sandy beaches of the Bunaken Island! Ladies, we recommend wearing rompers for the perfect summer-inspired outfit. They’re pretty practical and comfortable if you need something to slip on instead of wearing the traditional long maxi dresses when you are exploring the island. And as for the men, always keep a pair of bermudas in your suitcase! 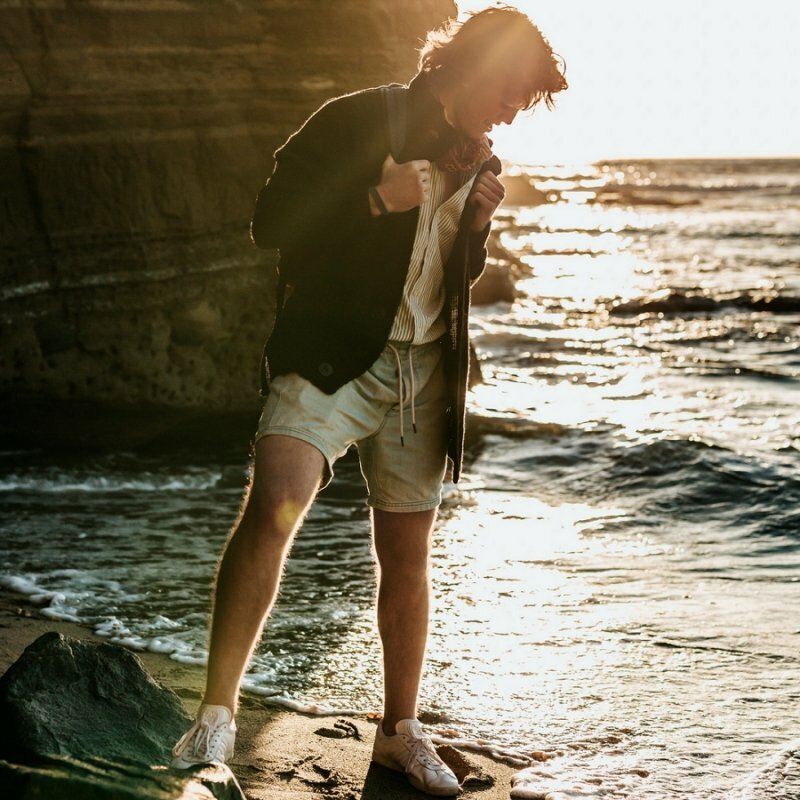 Be it chino shorts or board shorts, this handy piece of clothing is great for when you visit a tropical country like Indonesia. With these garments of choice, it’ll be easy for you to change to your swimwear attire if you want to take part in water activities! With Bali being famous for her beaches, Menjangan Island is truly for those looking for a unique Bali experience! 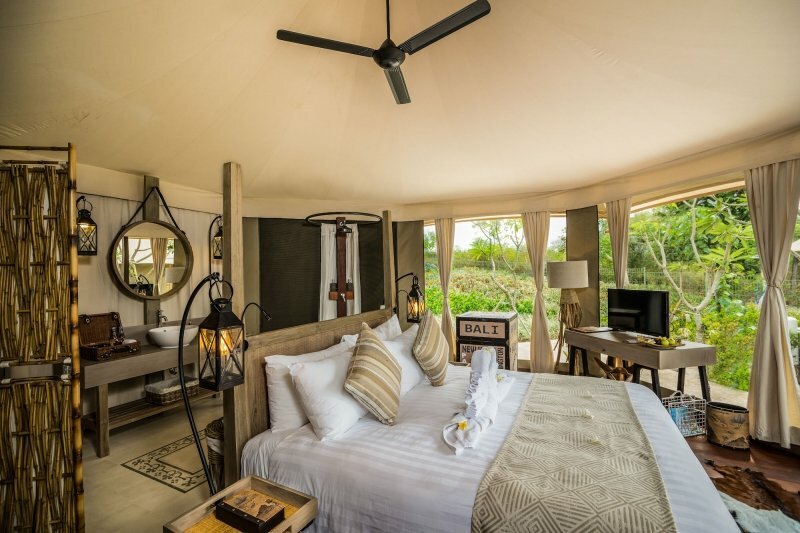 This exotic retreat offers you a glamping resort experience that comes equipped with numerous beach activities like kayaking, snorkelling or catching the Dolphin Tour at Lovina at the Pasir Putih Beach Club . 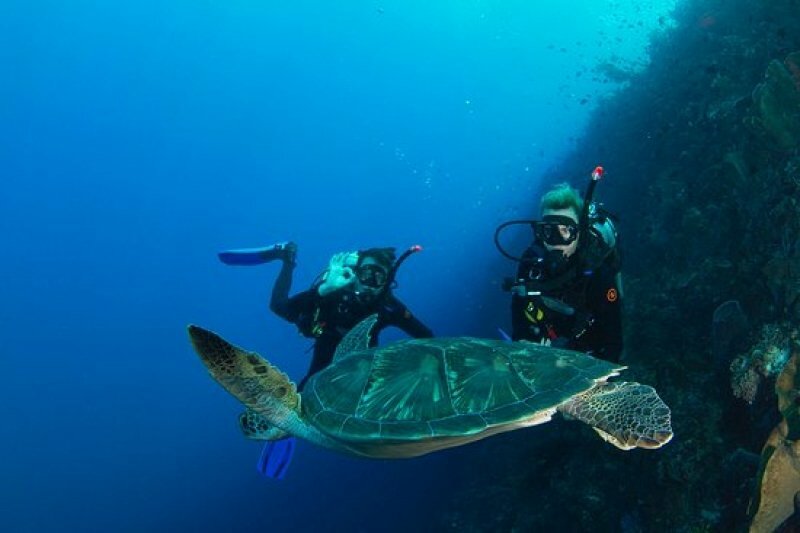 If this is what you are looking for... Opt for the Glam & Dive package at the Menjangan Dynasty Resort ! 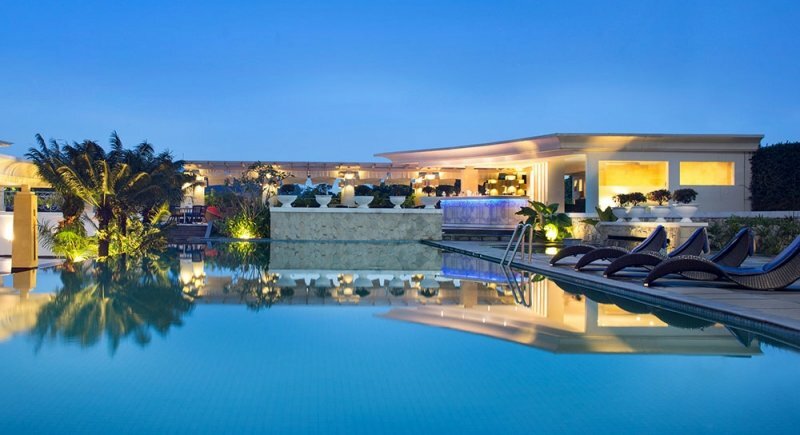 This promotion i ncludes a free spa treatment and a dive package as well as a complimentary breakfast and afternoon tea provided daily for just a minimum stay of two nights at the Beach Camp Tent . And if this is not for you, visit the website here for other attractive deals! Hit the beach in style with your bikinis and boardshorts! These swimming attires are pretty easy to wear underneath your clothes if you decide not to carry it in your bag with you. With different designs in the market, pick the one that best suits your style. No beach attire would ever be complete without a pair of sunnies! Yes, they have become more of a fashion statement rather than function but many of us tend to neglect the fact that our eyes need protection too. With many sunglasses brands in the market like Raybans or Quay, you will definitely be spoilt for choice in selecting a pair that you like. You can still look fashionable but safety comes first. Always remember to opt for the lenses with UV-Ray Protection! If you are itching for a place to stay as well as fun water activities, we definitely recommend Bunaken Oasis Dive Resort ! 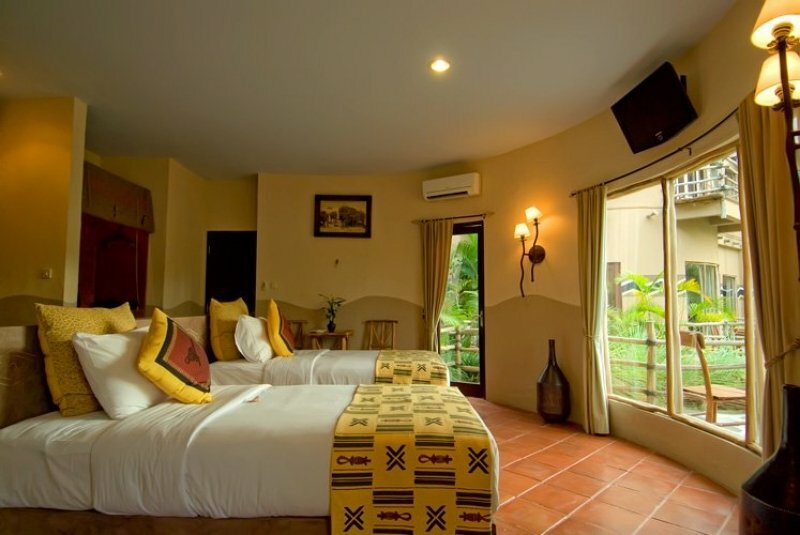 This magical retreat offers you not only a five-star stay but also a variety of diving activities at the Padi Dive Center for you to experience. 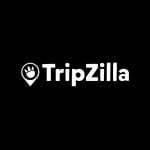 And on top of that, all TripZilla subscribers will get to enjoy a 10% discounted rate! Be sure to check out the raving reviews here . 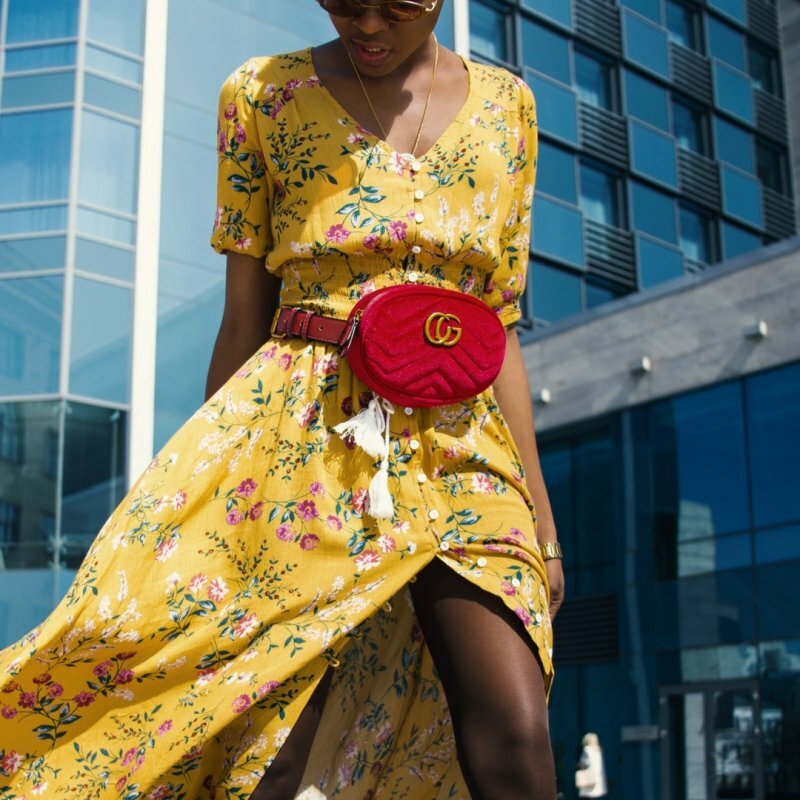 A style that is getting really popular in the fashion scene, these once fashion faux-pas are back and are on the hips of many fashion influencers. We highly recommend that you get on board this fashion wagon! These ‘It-bags’ are not only fabulously chic but practical as well. They’re a great accessory to have, giving you the perfect hands-free look as it sits perfectly cinched on your waist. 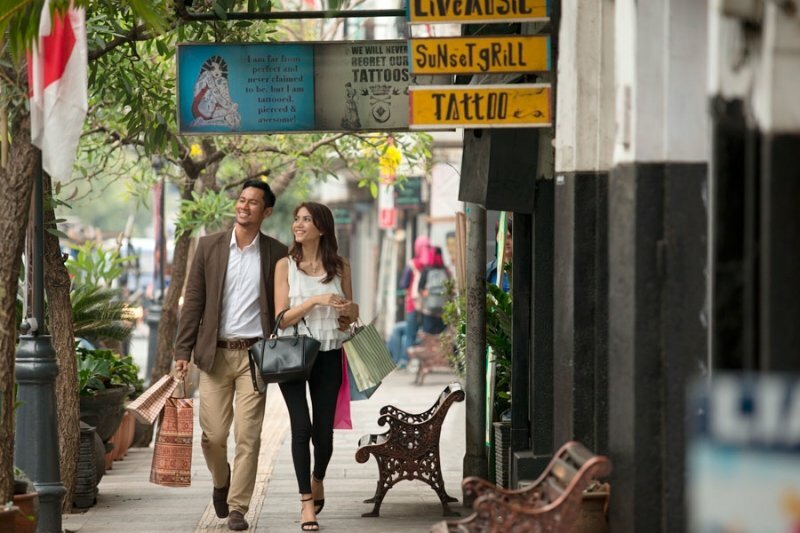 And for those who love all things fashionable, Braga Street is the place to be. Nicknamed as Paris of Java, you can find art-deco inspired architectures, cosy cafes, trendy boutiques and cultural museums. And after walking around this beautiful city, you can rest your tired feet at InterContinental Bandung where you can enjoy their In-Room spa treatments from their specially tailored menu for a night starting from IDR 1,573 638++ (~SGD$151++). See what others have to say about this hotel here ! We guarantee you won’t be disappointed! Ah yes, how can we not forget our trusty travel jeans! Classic and versatile, they can be worn for any occasion. This saves you loads of storage space when you pack! These jeans not only provide maximum comfort, but also effortless style. From casual wear to even semi-formal, these jeans can help to prevent you looking as if you just hopped out of bed when you’re exiting the airport. To get the effortless travel look, we recommend pairing them with a white cable-knit sweater and sneakers! When we think about comfort, there are many hotels and villas that come to mind. If you’re not sure where to stay? Try giving The Papandayan Bandung a shot! With its top notch amenities and excellent quality service, we’re sure that you’ll get settled in comfortably in no time. 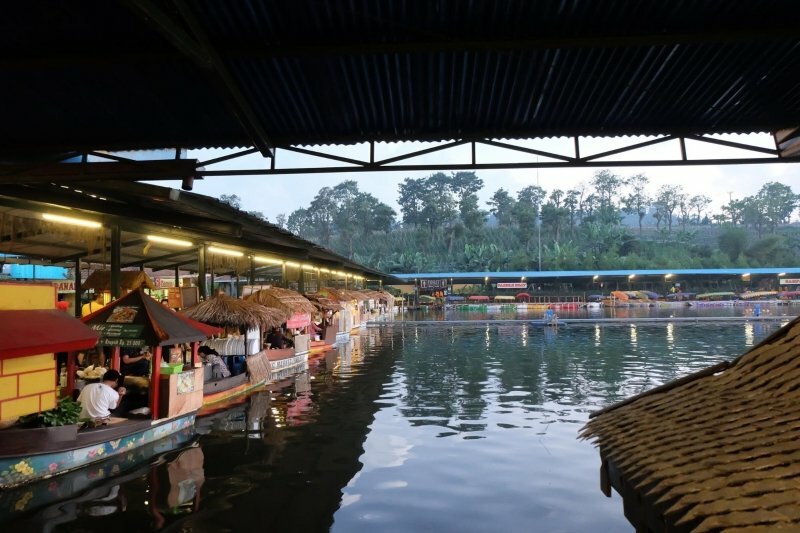 Strategically located at the heart of Bandung, the hotel also provides you the access to many exciting local attractions such as Floating Market and Rabbit Town. 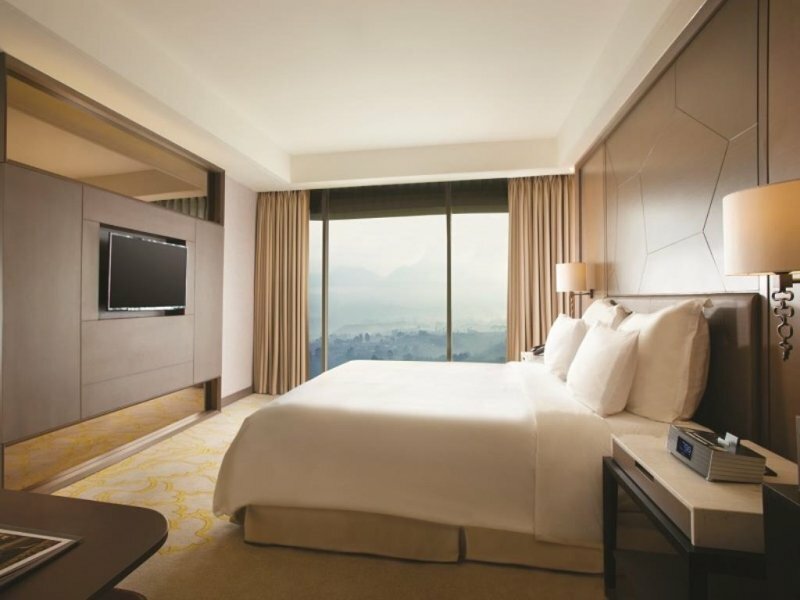 With many attractions to visit in Bandung, you’ll definitely need more than just a night… But not to fret, The Papandayan Bandung promotion - Stay More, Save More offers you a stay of 3-nights for the price of 2! With this, you can maximise your your itinerary without worrying about cutting your holiday short. Also you can read more reviews about The Papandayan here . And there you have it — a handy style guide to travelling in tropical Indonesia! Sure, you can add more things to better suit your own personalised list but these are the essentials that you will need to be better prepared for when travelling to this amazing country. With this style sheet, you can never be under or over-dressed for any situation. And hey, why not take a picture or two for the gram to show off your fabulous outfits while you’re at it!